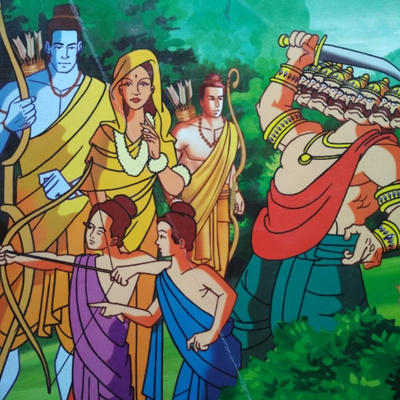 The Ramayana is one of the world's greatest Epics. But did you know there were more than 300 of them? Get a glimpse into some of the many Ramayanas. 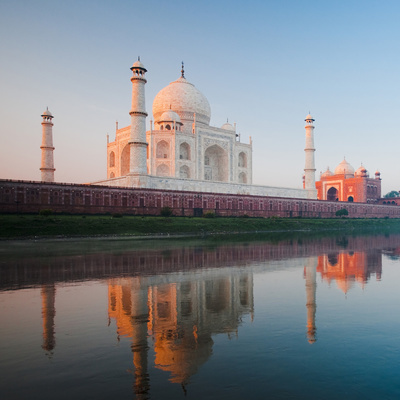 Discover another fascinating slice of India! Bhai Dooj and Raksha Bandhan are Indian festivals that celebrate the love between Brother and Sister. 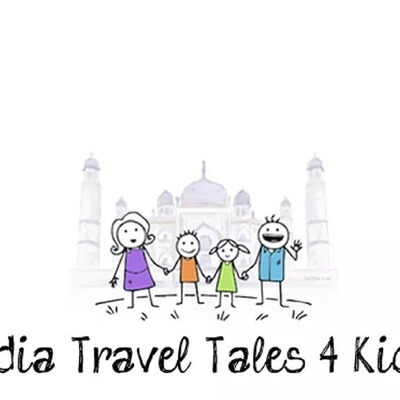 Listen to an interesting story from Indian mythology about the origin of this tradition and discover one more fascinating slice of India! 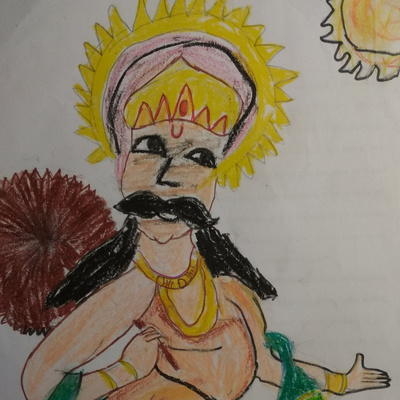 Onam, the Harvest Festival of Kerala, celebrates the return of King Mahabali, who it is believed traverses the realms and visits his beloved people all the way from the Underworld. Listen and Share the Story of Mahabali this Onam.